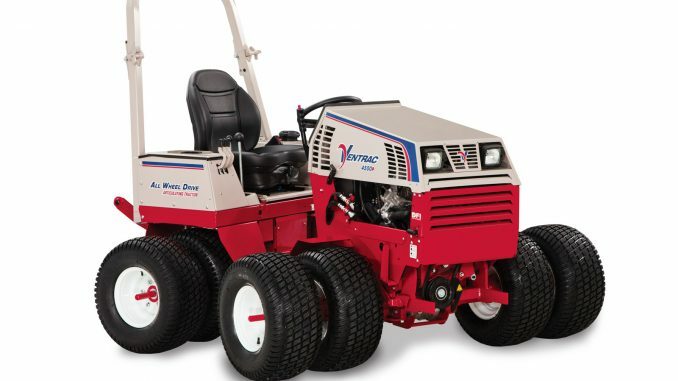 Mountfield began manufacturing rotary lawnmowers at premises in Maidenhead in 1962; the modern, high specification machines of today bear little resemblance to their ancestors but all share a common ethos of quality and value for money – which has helped to make Mountfield the UK’s No.1 for over 50 years. We design and manufacture products to make gardening as pleasurable an experince as possible for our customers. We also want to make purchasing our products as straightforward and easy as we can for our customers. We’ve maintained our position as the UK’s No.1 by continually developing our products. 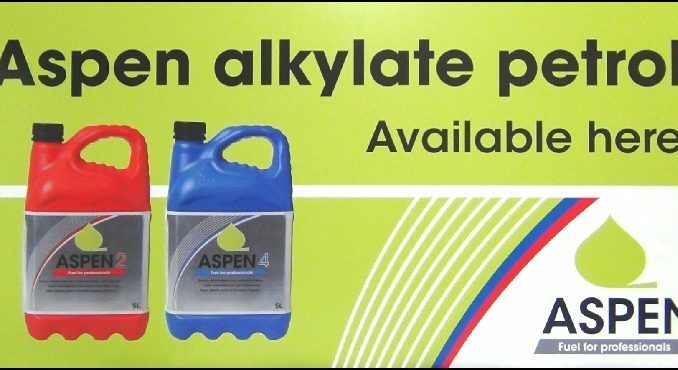 Our investment and innovation ensures they offer the best combination of performance and value for money. For example, we launched our 1430M and 1430H garden tractors in 2012 – class-leading 84cm cutting width garden tractors featuring a twin-bladed deck for superior cutting and collecting performance. No competitors offered an equivalent product in this class, with twin-bladed decks only available on much more expensive models. These models quickly became the UK’s best selling tractors. Last year we launched more class-leading products; the 827 Compact Riders, offering exceptional features and value for money. 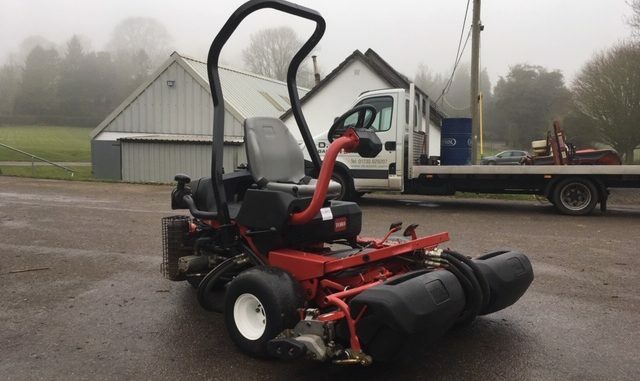 This year we are pleased to be launching dedicated mulching and side discharge versions of these popular riders – the 727M and 727H. 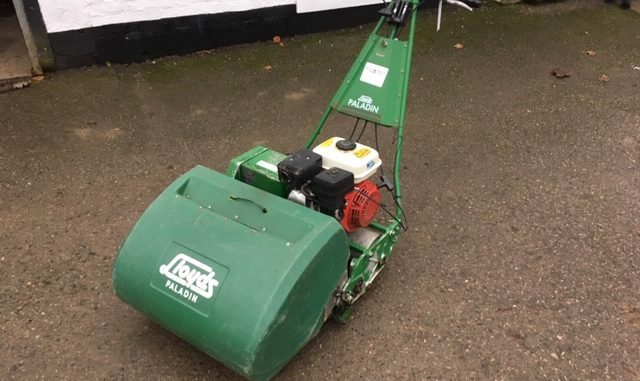 We are also very pleased this year to launch the latest additions to our roller mower range -our new 42cm (16 inch) models. 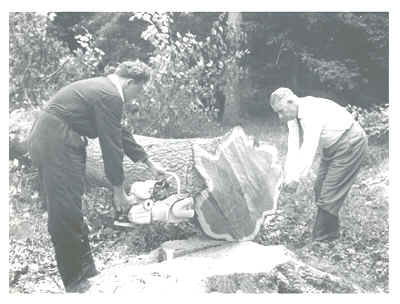 The DANARM name, synonymous with chainsaws, originated in 1941 when a designer named J.Clubley-Armstrong and the Stroud engineering Company T.H. 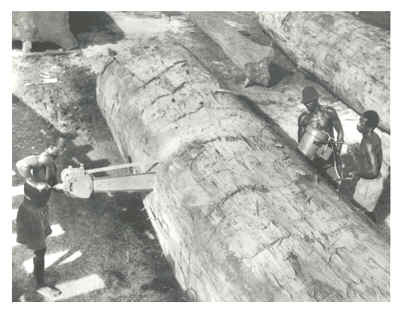 & J. Daniels produced the first DANARM chainsaw. 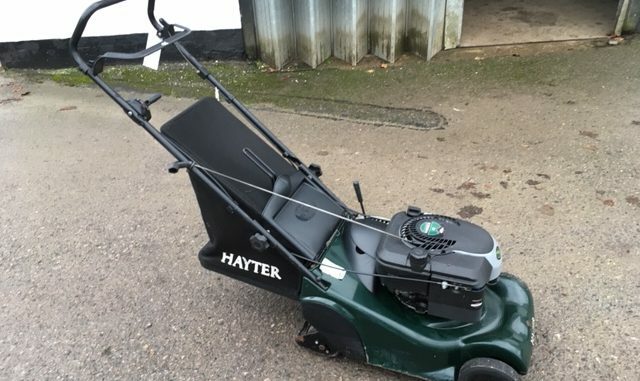 The first saws were powered by Villiers 2-stroke engines, from 80cc up to 350cc. The larger models were capable of taking cutter bars up to 7ft in length. Many of the early saws were supplied to War Office specification for use in jungle battle areas. Around 1954 the DANARM model DD8F Saw was introduced, incorporating the Villiers 98cc ‘8F’ 2-stroke engine. The saw weighed about 28lb and featured a diaphragm carburettor which enabled the saw to be used easily by one man at any angle. This model became famous worldwide. In the 1960’s and 1970’s DANARM developed their own 125cc, 110cc, 71cc and 55cc engines and later incorporated an anti-vibration system using coil springs. Saws became much lighter in weight as magnesium castings were used extensively for the larger components. 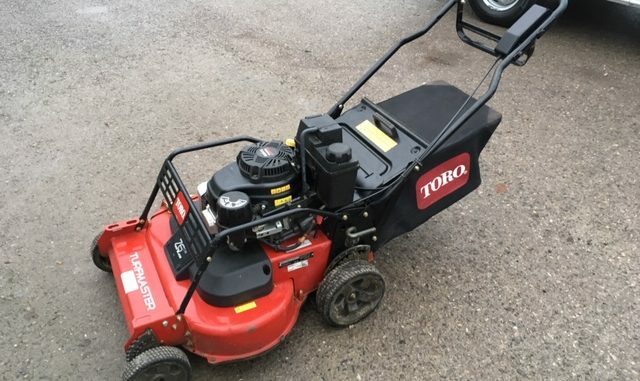 During the later years of manufacture, which ceased in 1984, the company became involved with many other products, including Cultivators, Brushcutters, Hedgetrimmers, Lawnmowers, Pumps and Generators as well as Chainsaws from TML, Pioneer and Komatsu Zenoah. In 1991 the then owner of DANARM, Linton Park plc, planned to terminate the company. However, the present Managing Director who had been employed by T.H. & J. Daniels and DANARM since 1958 decided to continue the DANARM name. With Linton Park’s agreement DANARM MACHINERY commenced trading in 1992. Most of the present range of products are imported from the Japanese manufacturing company KAAZ Corporation with whom DANARM has a 30 year association. 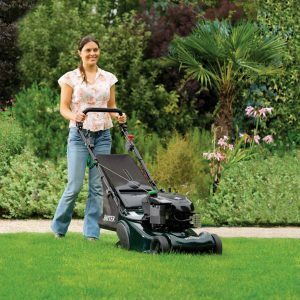 Mitox is a British brand established in 2005 and has since become one of the fastest growing garden machinery brands, earning popularity with homeowners, landowners and professionals who recognise the outstanding quality and value for money that Mitox products deliver. Mitox products are available throughout the UK and Ireland via a network of over 300 approved specialist dealers. Mitox approved dealers have the knowledge and experience to help you choose the correct product for your needs, and will also provide expert after-sales assistance when your machinery requires servicing. Mitox® dealers are supported by a comprehensive, industry leading spare parts service with all spare parts typically delivered within 24 hours. 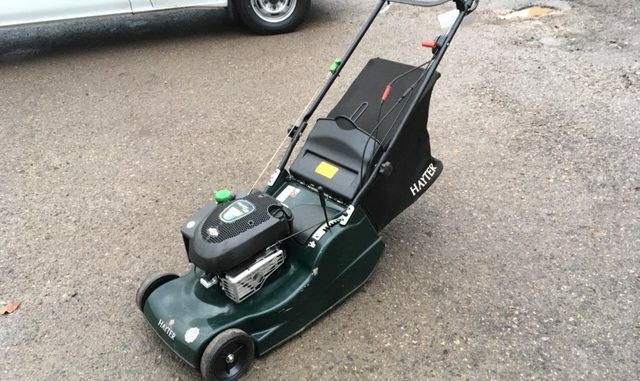 The Mitox range of garden machinery continues to grow and now includes a quality selection of grass trimmers, brush cutters, hedge trimmers, long reach hedge trimmers, multi-tools, pole pruners, chainsaws, log splitters and much more. All Mitox products benefit from the latest technology in their design and manufacture, providing excellent ergonomics, outstanding performance, and efficiency. Engineered for durability, all Mitox products feature comprehensive homeowner warranties as standard. The Mitox PRO range features a 5 year homeowner and 3 year professional warranty.Mitox products aim to exceed customer expectations in providing reliable, ergonomic, value for money, powerful products, which continue to earn the Mitox brand an excellent reputation.